Waterloo Battlefield just outside of Waterloo, Belgium. A Shout Out to Elliott Nowacky! Elliott is a listener to the show who recently visited Jena and Leipzig and was thoughtful enough to snail-mail David and I some memorabilia from there! I haven’t had the chance to visit these regions yet so these are terrific additions to my Napoleonic collection (and more stuff for my wife to roll her eyes about). Thanks very much Elliott! Welcome to the dramatic conclusion to the Peninsular War! It’s a long episode, possibly our longest, but we were determined to conclude this affair today! In episode #19 we gave you some background on how Napoleon ended up in the Iberian peninsula. Today we pick it up from about the time Joseph was made the King of Spain. Of course, in discussing Spain we also introduce someone whose story is forever associated with Napoleon’s – Sir Arthur Wellesley, aka the Duke of Wellington. It was during the Peninsula War that their fates first became entwined. I have a favour to ask – it would really help the continued success of the show if each of you would go into iTunes and vote for the show and leave a comment about how much you enjoy it. CLICK HERE to open up our page in the iTunes store. Actually, Pascal, the kind of hat Napoleon wore was fairly common with European and American military and naval officers in the 18th and 19th century and it’s called a bicorne or bicorn. It was actually based on the tricorne which was popular in the 17th century. Much like the famous “hand inside jacket” pose, Napoleon wasn’t unique, it’s just that his celebrity status, then and now, makes most of us associate him with such images. Here’s a photo of one of Napoleon’s actual hats that he wore in 1799, the year he became a Consul. You can read more about the bicorn’s history here. Thanks for the question Pascal! It’s almost enough to make me believe in God. A new Napoleon film comes out. And it stars Monica Belluci. What more could I ever ask for??? (Okay, apart from actually getting to meet Monica…). Elba island, 1814. Martino is a young teacher, idealist and strongly anti-Napoleonic, in love with the beautiful and noble Baroness Emily. The young man finds himself serving as librarian to the Great Emperor in exile whom he deeply hates yet soon begins recording Napoleon’s memoirs, getting to know and learning to value the man behind the myth. Among seductions and affairs, expectations and fears, he will craft a precise portrait that never less will not manage to hide a final, inevitable, disappointment. Here’s a link to the trailer (in Italian). Incredibly, Mr Napoleon is also 1,120th in line to the British throne, thanks to the marriage in 1807 between Jerome Bonaparte and German princess Katherine of Wurttemberg. Imagine – a Napoleon on the throne of England. How hard could it be to make 1119 people disappear? After the Battle Of Trafalgar (1805), the relationship between Spain (which had previously declared war on France in 1793 and then an alliance in 1795) and France soured. In 1807, Spain was in turmoil, due to infighting between their disinterested Bourbon king Charles IV, his son Ferdinand and the Spanish Prime Minister (also the not-so-secret lover of Queen Marie Louisa), Manuel de Godoy. They turned to Napoleon for assistance to sort out their affairs. Already having occupied Portugal (because they refused to join the Continental System) Napoleon moved his forces into Madrid. He didn’t count on one thing – the Spanish peasants. The resulting war is where the term “guerrilla” warfare was invented (guerra in Spanish means war and -illa means small – i.e. guerrilla warfare is fought with small, insurgent troops instead of large traditional armies). 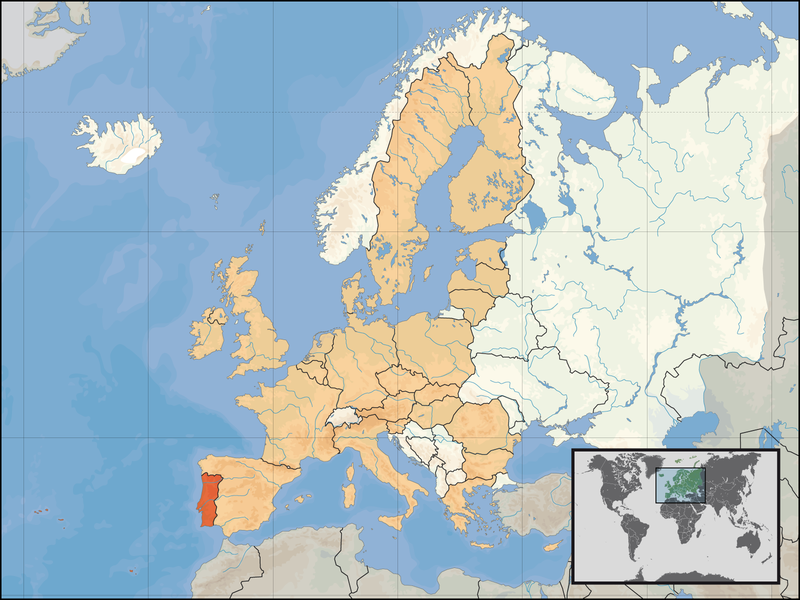 The Peninsular War saw an alliance of Spain, Portugal, and Britain battle the French Empire for control of the Iberian Peninsula. It lasted from 1808 until Napoleon’s first abdication in 1814. In this episode we provide an introduction and some background to the war.